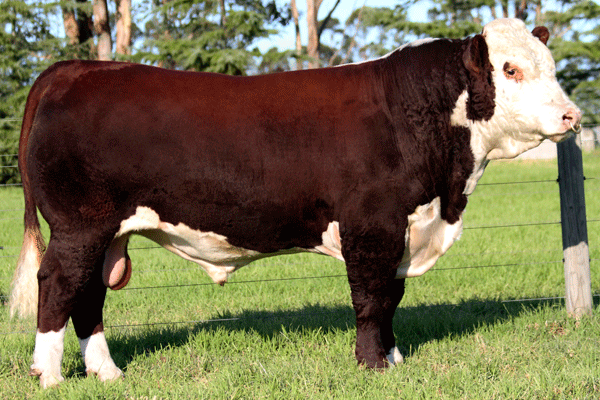 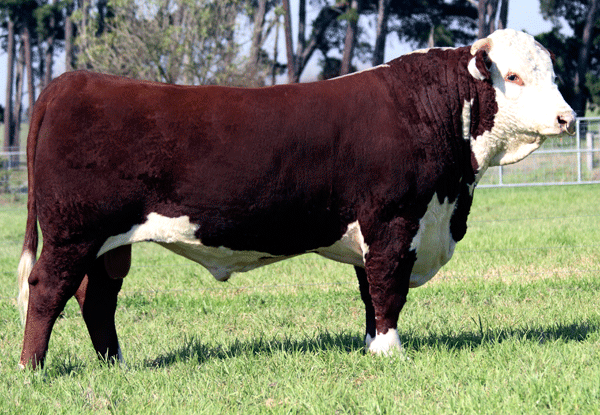 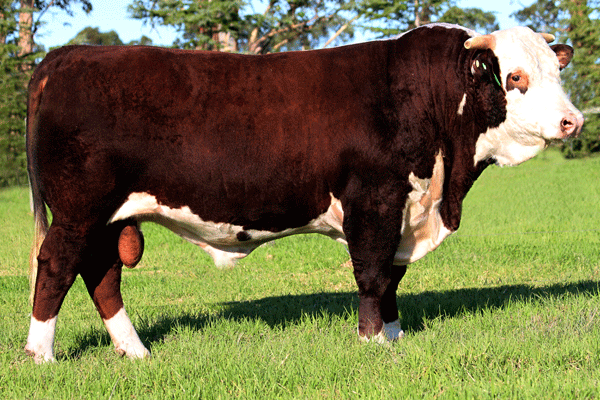 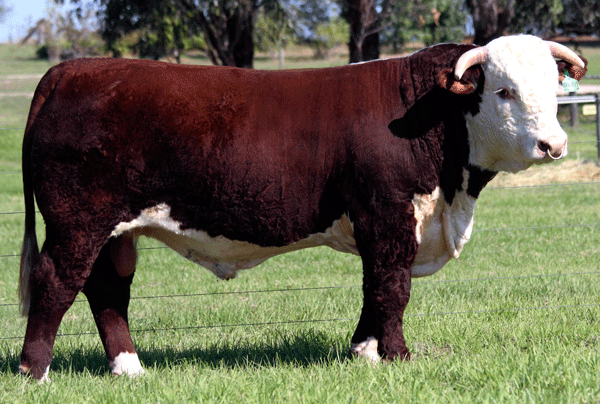 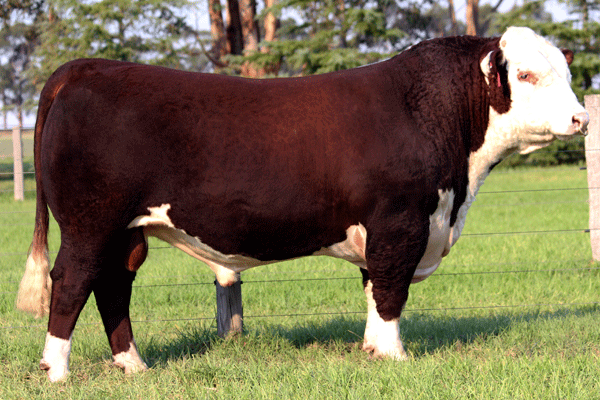 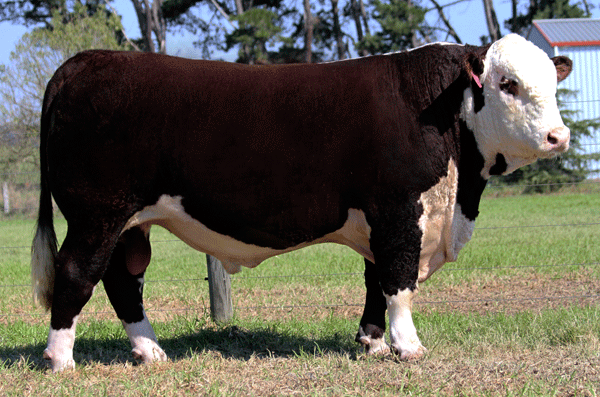 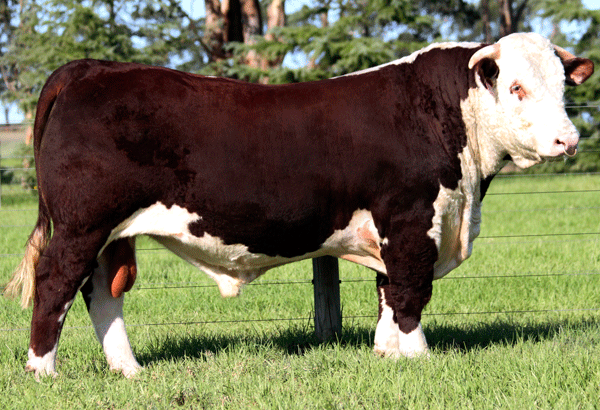 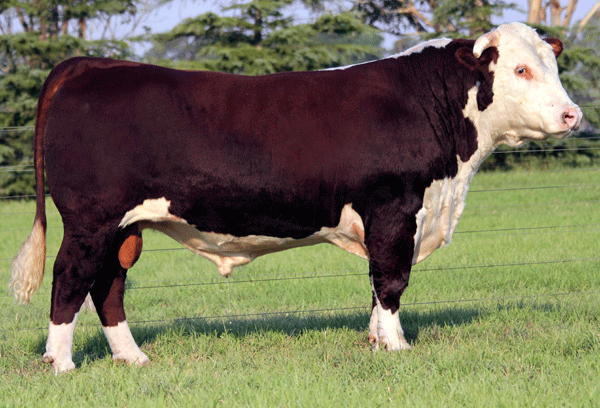 Our team of 10 bulls sold to the equal top price of $32,000 to an average of $16,300. 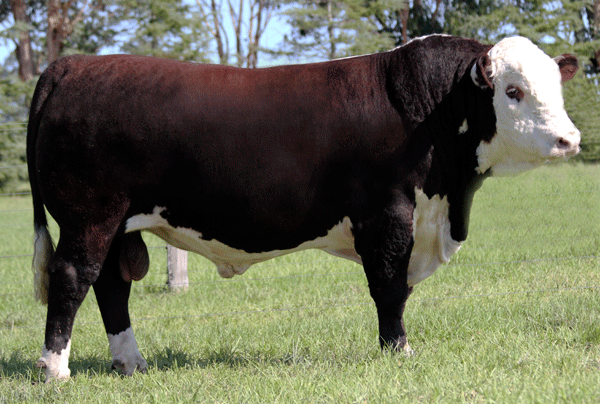 We also had a successful showing with 9 of our bulls placing in the top 5 of each of their classes. 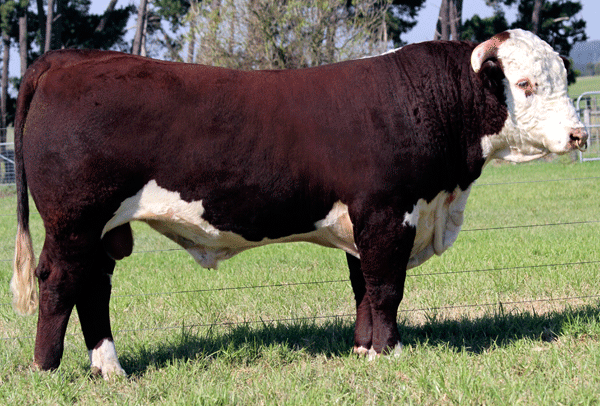 Thank you to everyone who supported us during the week to present the bulls and achieve such a great result. 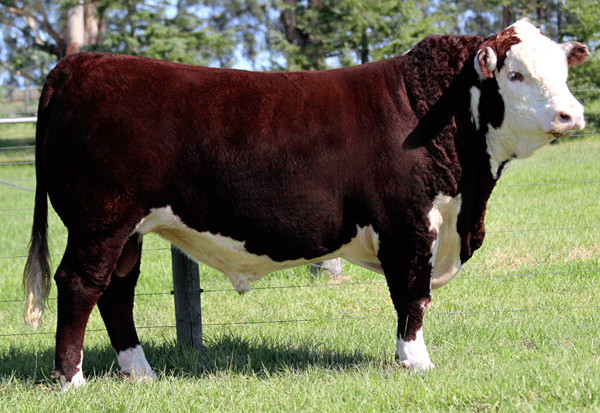 $10,000 Pleasant View Pastoral Co.
$11,000 C & D Anderson, Benambra.